The biggest obstacle you have is YOU! That’s one of my favourite lines from the movie Discover the Gift. I don’t know about you, but I know that’s been my experience in my own life. At time the inner saboteur seems hard at work, holding tight to limiting beliefs and behaviour patterns. Usually it is totally unconscious, only to be recognized after the fact if one reflects on it. These days I am more able to catch myself, and when I do, I stand in a place of power because I can consciously make new choices. Awhile back my guidance had suggested some workshops – right down to the name and how to’s. The first one was one called “A Strong Foundation,” and since then other inspirations have come, focusing on a progressive way to heal and recalibrate the chakras… one chakra at a time, giving a thorough clearing and rebuilding. The Solar Plexus workshop is called “Life Support.” It’s purpose is to release self sabotaging tendencies and help you stand in your place of power, with self acceptance and confidence. We’ll be working with the 3rd chakra, clearing out unresolved emotions, thoughts and beliefs. 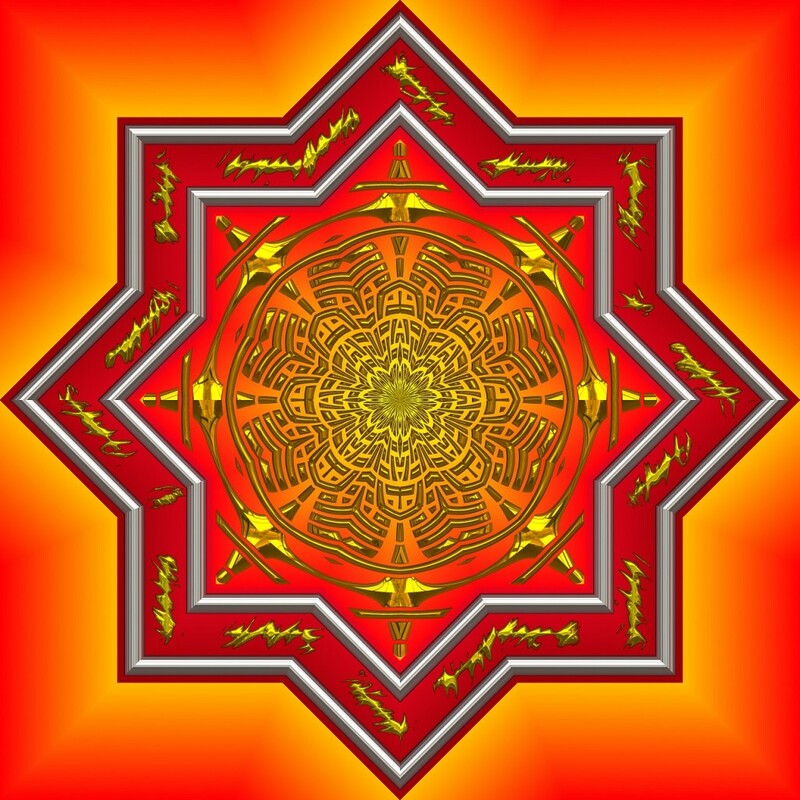 The workshop includes a guided journey into the solar plexus and an amazing Archangel Chakra Invocation. I am so happy to be able to share it with you. I received guidance to create an energy grid that supports the energy body, the release work we’ve done, and specifically the 3rd chakra… called the Archangel Chakra Invocation. I’ve been having the most fun playing with it! What energy!! I tried facilitating it with a dear friend in Australia, but it seems Skype couldn’t handle It. We lost our video in the 1st chakra, and before we finished the 3rd chakra, we’d completely lost our Skype connection twice. My friend had to reboot her whole system! LIFE SUPPORT is a local, live & in-person workshop. I offer it in a small group format to allow for deeper healing and a more intimate and profound experience. We move a lot of energy!! If you’re in the Ottawa area and you’re interested in attending, I invite you to email me at Linda@thoughtchange.com. 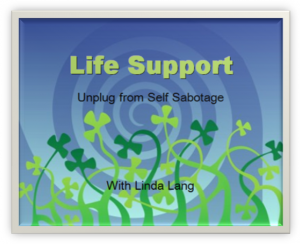 Hi Linda, I would be very interested in doing the life support workshop on a Saturday if I havent already missed it. Please let me know the date. Thanks. Hi Laurel. There will be one coming soon! I will let you know when the dates are finalized. We’d love to have you!